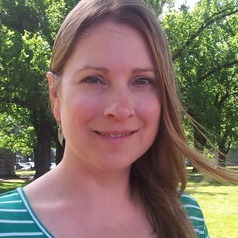 Dr Gunn is a Research Fellow with the Centre for Research Excellence in Healthy, Liveable Communities at the RMIT Centre for Urban Research (CUR). Her research examines the role of the built environment on health and wellbeing outcomes using statistical models and in particular examines whether there is a threshold or minimum amount of built environment factors required to support health. Following from this work she is developing and conducting economic analyses of built environment interventions aimed at increasing levels of physical activity and reducing chronic disease outcomes.